Flo started last weekend's defeat to Portsmouth but has made just seventeen first-team appearances during another injury-hit spell, however Keates believes the former Portsmouth and Stoke City youth product still has a part to play. 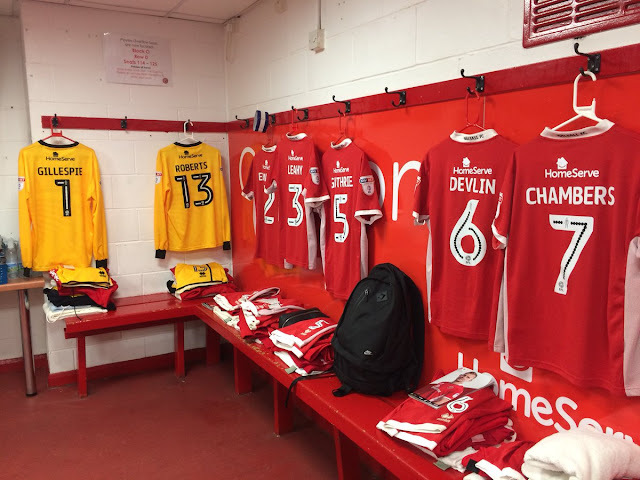 Florent Cuvelier: "We Are Going to Have to Fight"
Saddlers midfielder Florent Cuvelier has spoken to club journalists following Saturday's defeat to promotion-chasing near rivals Shrewsbury Town and admitted that he was disappointed with the result and called upon his teammates to fight like lions for the remainder of the season. 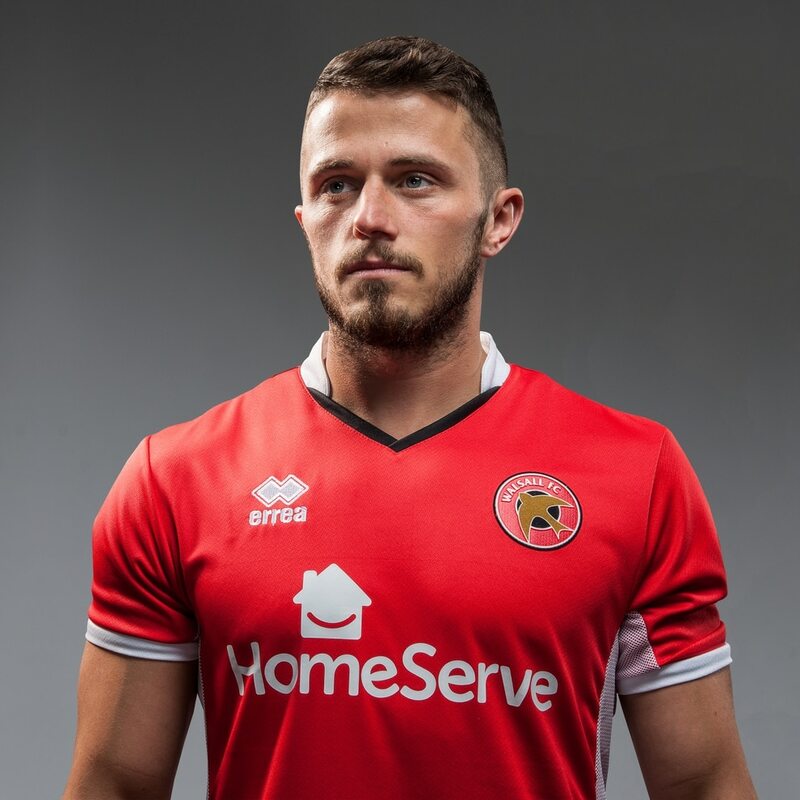 Saddlers midfielder Florent Cuvelier, who hasn't started a game since picking up a knee injury in December, has insisted that he is ready and willing to return to the Walsall starting line-up - revealing his desire to start all of the remaining games of the season. 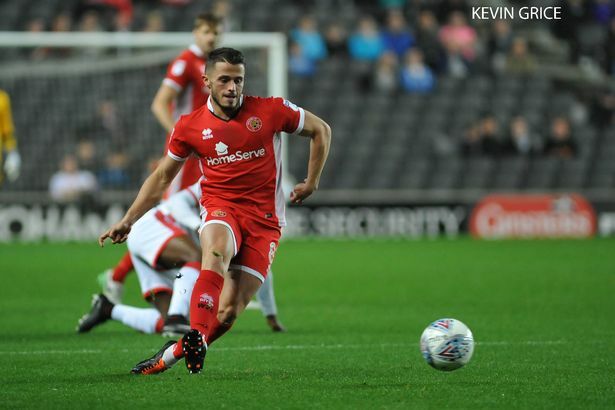 Walsall manager Jon Whitney has been boosted by the news that midfielder Florent Cuvelier will not require surgery on the knee injury which he picked up during last weekend's disappointing defeat to Northampton Town. Walsall manager Jon Whitney has spoken in the aftermath of Saturday's League One defeat to Northampton Town, and discussed the injury to midfielder Florent Cuvelier, who was felled by Cobblers midfielder Matt Crooks midway through the first-half. 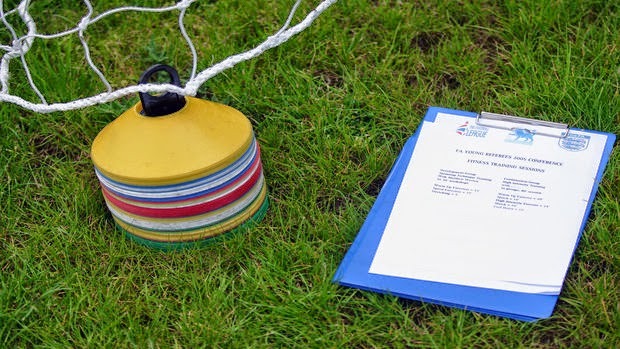 Walsall manager Jon Whitney has spoken to club journalists ahead of this weekend's League One clash with Gillingham and offered a brief update on the injury status of a trio of first-teamers. 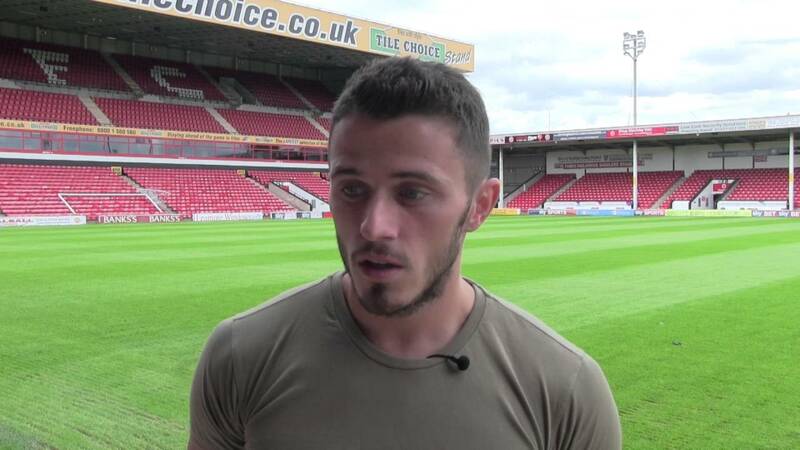 Walsall midfielder Florent Cuvelier, who made twenty-three appearances during an injury hit 2016/17 campaign, has spoken to Walsall reporter Joseph Masi and shared his desperation to put an end to the injury issues which have plagued his career. 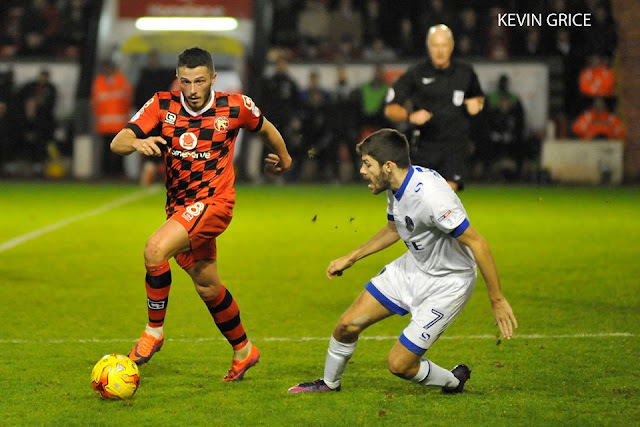 Walsall midfielder Florent Cuvelier, who made a total of twenty-three first team appearances during an injury-hit 2016/17, has spoken to the local press and discussed his desire to get more games under his belt during the upcoming campaign. 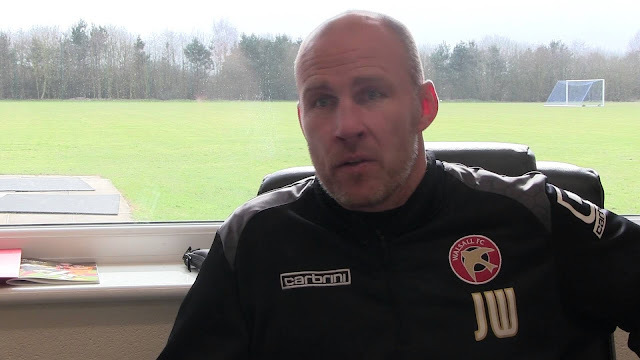 Walsall manager Jon Whitney has spoken to club journalists ahead of Good Friday's League One clash with Shrewsbury Town, and has offered a brief update on the injury status of Erhun Oztumer, Eoghan O'Connell and Florent Cuvelier.